Getting an accurate and affordable removalist quote has never been easier! 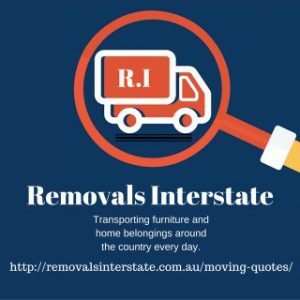 Whether you are planning a local move, interstate or even international, we provide you with the lowest cost removalist quotes and the highest quality service. No matter how far you are moving, it’s always a busy and stressful time. With careful planning and a little help from removalist specialists, you can ensure that you move is seamless. If you’re planning a move, let us give you the most accurate and affordable removalist quote today! If you are considering hiring professional removalists for your next move, you will need to get an accurate quote for services, so you can best plan and know what to expect. We provide quick and easy removalist quotes online in a matter of minutes. All you need to do is provide us with some general information about your move so that we can provide you with the most accurate quote possible. First, we need to know where you are moving from and where you are moving to so that we can calculate the travel time. The distance of your move and where you are gong will affect the cost. Next, how much are you moving? Are you moving a single bedroom apartment or 3-story home? Giving us an idea of how many rooms will allow us to give the most precise removalist quote. Lastly, when are you moving? 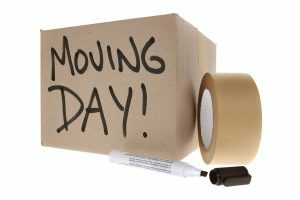 It is important to have an idea of your expected moving date so that we can plan accordingly and ensure that we are available. 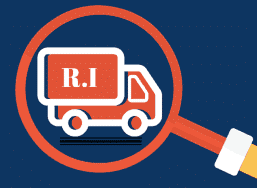 After you provide us with this information, along with your contact information, one of our expert removalist team members will get in touch immediately to provide the best quote for service. In addition to providing you with expert removalist services, we offer other services to help make sure that your move goes smooth and easy. We offer: moving insurance, packing and unpacking, cleaning, pet transport, vehicle transport, insurance, and more! We are your full service removalist team who is committed to proving high quality moving services that fir your lifestyle and budget. When you choose us, getting a quote for removalist services has never been easier! We provide quick, easy and reliable quotes with the click of a button. At Removals Interstate, we want to make sure that you're happy, because we know that moving can be stressful and you don't need to be worrying about things being broken or damaged while you're trying to pack kids into the car. With competitive prices of all sizes for removals all around Australia, a friendly and supportive staff team, and experienced drivers who we can trust, we can assure you that this won't be your last move with Removals Interstate.